Where: V&A Museum, Level 3, ‘Lydia & Manfred Gorvy’ Lecture Theatre. For London Design Festival, Digital Design Weekend, we have the pleasure of co-curating This Happened with our friends at Provenance. 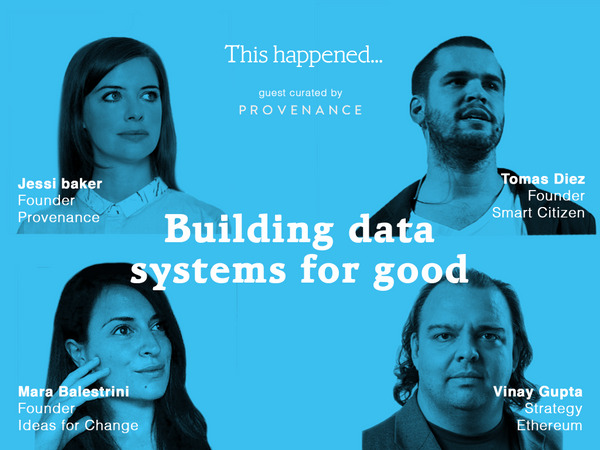 In line with the theme of Civic Design, we will be exploring how new information systems can have a positive impact on society through four expert speakers covering open data, sensor systems, blockchains and design for social change. Speakers include FabLab pioneer Tomas Diez of Smart Citizen, HCI expert Mara Balestrini, Provenance founder Jessi Baker and Vinay Gupta part of a key Provenance collaborator Ethereum. There will be a panel, a chance to ask questions and network as we discuss how these new technologies can transform society. Tomas Diez – Venezuelan Urbanist specialised in digital fabrication and its implications in the future of cities. He will be sharing about a project he co-founded called Smart Citizen. He is also the director of Fab Lab Barcelona at the Institute for Advanced Architecture of Catalonia (IAAC). 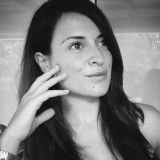 Mara Balestrini – Human Computer Interaction (HCI) expert and technology strategist. 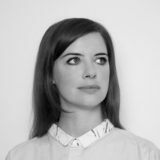 Mara is a partner and Director of Research at Ideas for change where she consults on innovation, user engagement, and participatory technology interventions for cities. Jessi Baker – Founder of Provenance. Provenance is a technology company based in London and Berlin that builds on a game changing new technology called the blockchain to revolutionise supply chain transparency and trust. Provenance works with suppliers, brands and certifiers to enable every product to come with a record of it’s journey. Vinay Gupta and Konstantin Kudryavtsev of Ethereum. Ethereum is a decentralised platform that runs smart contracts: applications that run exactly as programmed without any possibility of downtime, censorship, fraud or third party interference. Ethereum is how the Internet was supposed to work. 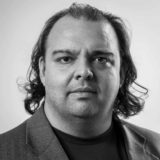 Vinay Gupta is an old-school cypherpunk who has been involved with cryptography and crypto-currency since the 1990s – he was as active member of the E-gold community before it got shut down. In recent years, he has been working on humanitarian projects to do with disaster prevention and relief with United States Department of Defense and other organizations. He is also the inventor of the Hexayurt, a cheap, open-source, zero-waste disaster relief shelter which is being used in refugee camps and in festivals like BurningMan. All money goes covering the cost of food, drink, the cameraman , editing the videos, flights of the speakers etc. This Happened is a not for profit event. Students can ask for a refund if they attend the event.